This itinerary starts a little of the beaten track with a wildlife theme and takes you to some more well-known destinations to finish up your trip. 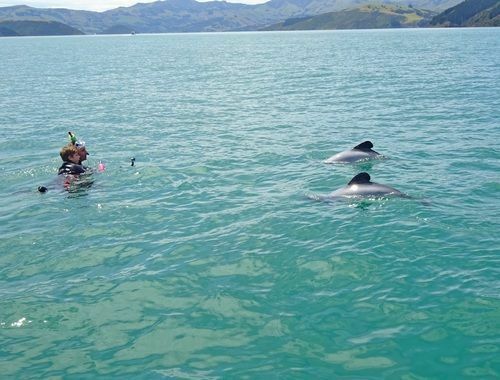 On the East Coast - from Akaroa down to the Catlins via Oamaru and Dunedin - you’ll get to see native marine life daily. Once you’re on the west coast you’ll fall under the charm of the fiords. 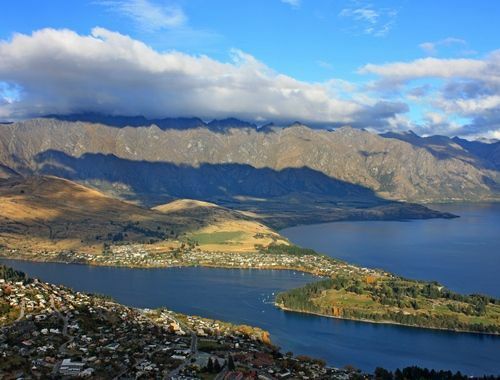 Next on the agenda is Lake Wanaka, lifestyle capital of New Zealand and a great rest spot, perfect for young children. Lastly you’ll head to Queenstown, the outdoor adventure capital. Parents we’ve kept you firmly in mind, making sure your kids will be entertained every day without any need for tablets or TV screens. A scenic drive from Christchurch Airport will take you to Banks Peninsula and the charming little French village of Akaroa. One of the highlights of this trip is the chance to swim with the playful Hector’s dolphins, the smallest dolphin species which is only found in New Zealand. In the evening you can head to the far side of the peninsula to observe the little blue penguin in its natural habitat. A centrally located motel, a stone’s throw from your activities and local restaurants, you won’t even have to use your car while you’re here. 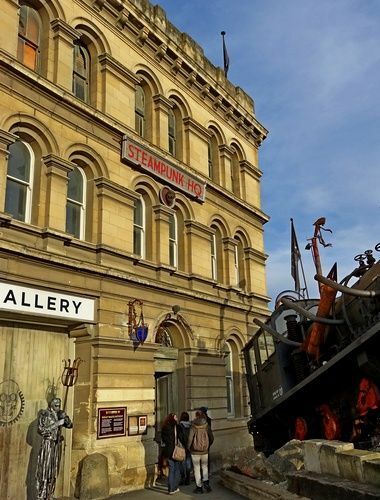 Oamaru’s impressive period architecture is testament to its vibrant past, as it flourished at the start of last century. 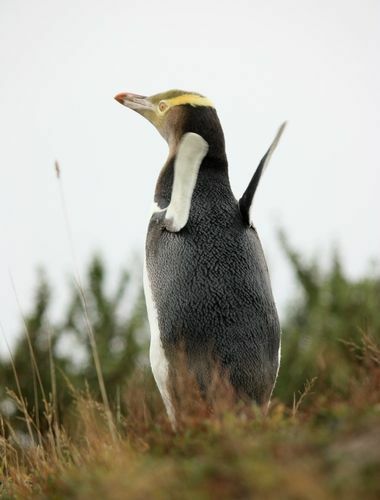 From a headland above the town you can see the yellow eyed penguins return from their day at sea. A B&B owned by locals who will tell you about the fascinating history of this town. Dunedin is a student town with strong Scottish roots. We recommend spending a whole day on the Otago Peninsula where you can get up close to the yellow eyed penguins in the morning before doing some albatross watching in the afternoon. You may also like to visit New Zealand’s only Castle and find out about its intriguing past. Staying in the central city is ideal so that you can dine out in the Octagon. The Catlins is one of the wildest regions in New Zealand where the tops of the trees are often bent over to touch the ground from years of being battered by the winds of the roaring 40s. 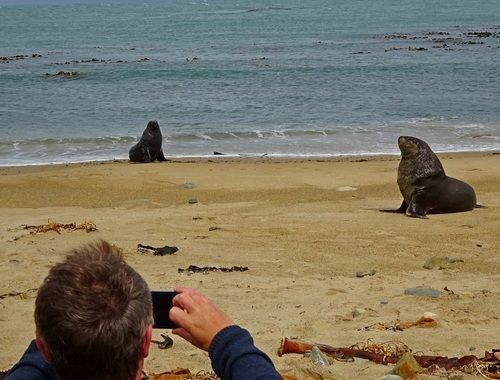 It seems a little like time has stopped but there are local inhabitants nevertheless- coming face to face with a sea lion is a common occurrence and will likely be one of the most memorable moments of your trip! 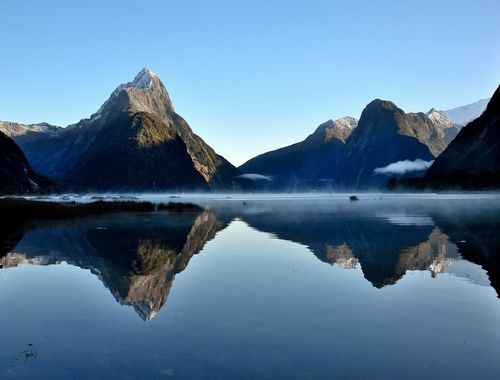 You can choose to take a scenic cruise on Milford Sound, the road to our most visited fiord is undoubtedly one of the most stunning drives in the country, or you could take a cruise through Doubtful Sound which is three times wider and 10 times longer than Milford Sound. The glow worm tour departing Te Anau is also not to be missed. 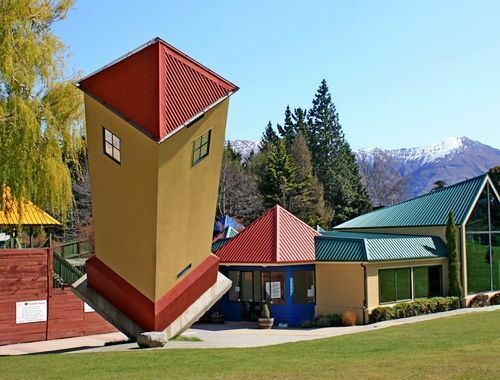 Puzzling World, the Toy Museum, Clip and climb, Mini Golf, biking around the lake, Cinema Paradisio… there are so many activities on offer in Wanaka that 3 days will never be too many. A family apartment in a local resort with a swimming pool and tennis court. Two nights in Queenstown is ideal so that you have time to fit in some outdoor activities as well as go up the gondola and try out the Onsen hot pools. A luxury apartment in central Queenstown with beautiful views over Lake Wakatipu. Drop off your rental car at the airport and head back to Auckland to catch your flight home.